Half Steel, Turf Toe Inserts are Doctor Recommended because they are ideal for treating Turf Toe. 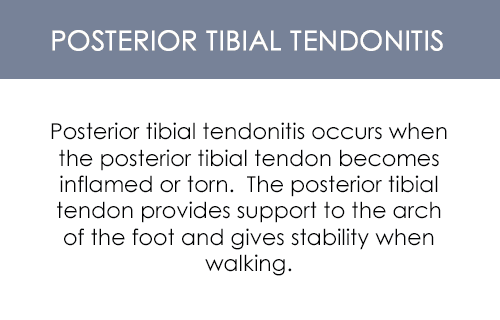 The steel acts as a means of immobilizing the toe joint to prevent it from bending during walking and sports, thus aiding the healing process. These insoles combine the benefits of a special spring steel insert with the cushioning of a padded top. Used to prevent and correct metatarsophalangeal(M.P.) 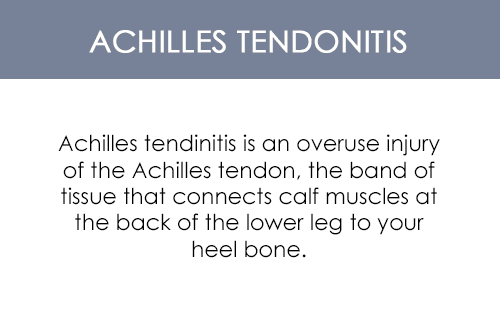 joint injuries. Please note: If you wear a half size, please order the next whole size BELOW. For example, if you're a size 9.5, it's recommended to order a size 9. I recently broke my big toe and needed rigid soled shoes to return to work, where I average 3 miles put on my feet in a 6 hour shift. I didn't want to purchase shoes just for a couple months of wear, so I purchased these insoles. They are comfortable and do not allow any of my toes to bend should I forget to walk flat-footed. The only issue is the fit in my good athletic shoes, even with the original insole removed. I had to switch to a wider pair to keep my toes from pressing up against the upper. If I wasn't bothered by friction on that toe's nail (which is going to fall off any day) this wouldn't be an issue. Just be aware that when this insert is in place, you lose space for your toes. At the advice from my podiatrist I bought these for my dislocated toe. The inner sole fits the shoe perfectly and is very comfortable. I am able to walk easily with it in the shoe. The ordering process was very quick and efficient. Product delivered quickly. Already had one set, and ordered a couple more pairs for convenience. It's a simple design, but really works for me. Would not be able to continue playing tennis without it. 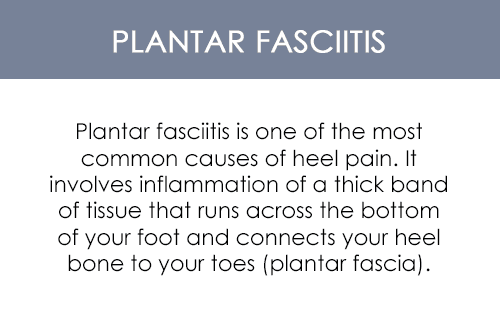 Insert itself is true to size and well made, but thick enough to need at the least to remove any insole in shoe before placing it, or else makes fit of shoe too tight and painful. 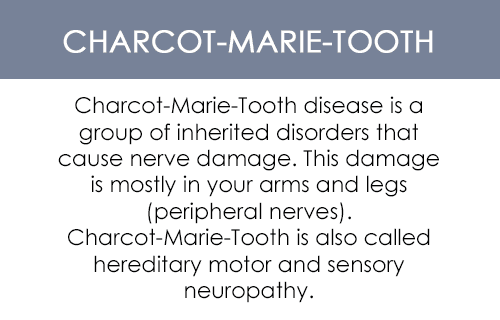 For that reason I found it of unfortunate limited utility since it squeezed the sore toe joint in the shoe to unacceptable painful level although it does limit metatarsal-phalanghal motion as advertised. After reading all reviews I thought I would order a pair of insoles. My size 6 fit perfectly. They are super light but the steel insert prevents most movement of my big toe joint, so they work as they should. Even though they are super thin, I realize they cause my shoes to be a little tight in the toe, so if I keep wearing them in years to come, I may have to buy a half size larger and wider shoe to keep my toes comfortable. Just a thought if you're thinking about buying a pair, you're shoe size may need to be larger. Both of my big toes have limited motion. 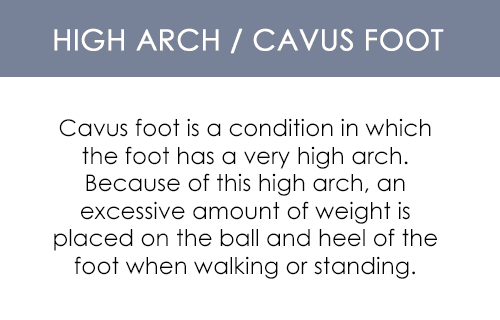 I have Hallux Rigitus in one foot and Hallus Limitus in the other. But, I like to backpack! With carefully chosen boots and shoes I can walk about three miles without undo pain. Using the Turf Toe Half Steel inserts I am not limited in my hiking distance by my feet! The inserts are well designed to fit normal width boots and shoes, and the steel is flexible enough to allow a normal gait but still reduce stress on the feet and toes. The padding on the inserts is minimal but maintains the position of the insert. However, it fills the shoe and doesn't allow additional padding unless the shoe is oversized. 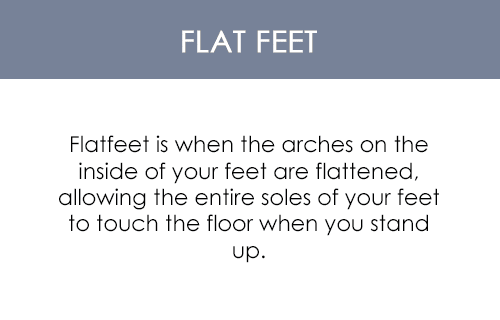 I suggest that the manufacturer provide options for several widths to fit shoes of varying width. I also suggest options for minimal additional padding. Seems to work well and much cheaper then the shoe store! So far, so good. They fit my walking shoes well. They have a little flex which is good - I was worried these would be too stiff to comfortably walk in but they almost feel like they are not even there. Some have complained about the felt coming off. Will have to wait and see about that. This is a much more cost effective alternative than the $100/pair carbon fiber inserts my shoe store tried to sell me. 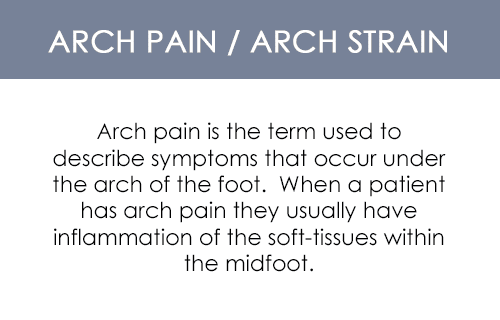 I have been developing pain in the MTP joints (base of my great toe as well as the base of my 2nd and 3rd toes) for the past few months. I needed support that was semi rigid to protect those joints. I brisk walk 3 plus miles 5-6 days a week and was afraid I was going to have to cut back. I have only been using the insoles for a couple of weeks, but I can tell it has reduced the strain on my toes without hindering my walking. I placed the insoles under my Asics removable insoles and loosened the shoe strings just a bit to accommodate for the insoles. I am planning to order another pair as I have 2 pairs of walking shoes that I alternate. So, though I haven't used them for very long, I can tell a definite difference and feel the half sole was just what I needed. This type of insole is impossible to find on the shelf of any local store in Springfield, MO so I was pleased to be able to order them from the Healthy Feet Store. They work good- not as stiff as they should be- but good. These fit well and most importantly, did the job. I was shocked to see rust on the steel plate after only three days. 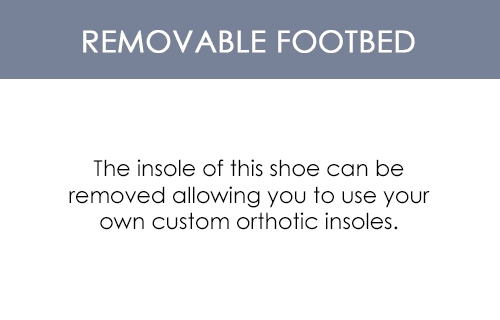 I wear my new half steel insoles in a very dry surgical boot, under another fabric insert. I am not sure why they would rust at all and so fast, I do not have sweaty feet, plus I had a sock on. This is not stainless steel, but they should make them as stainless steel to prevent rust. Observations you might like to know before ordering: I ordered women's 8 and it fits best in my 8.5 shoes rather than my size 8 shoes. Everyone knows each style and brand of shoe will run different. The half insole is too narrow to support the width of my foot in a wider format casual shoe like a casual running or walking shoe (like a sketchers) so some of my foot hangs off each side. If your shoe is a narrow like a dress shoe than its ok, but a wider running type shoe your feet hang over the side as the ball of your foot spreads out over the edges. The width of steel plate in the women's 8 half sole is- 2.75" and the length is 4.675"- The total length of the felt insole is 9 7/8 inches. The steel plate where it falls... my pinkie toe falls off the side nearly all the way and the joint of my big toe about 1/4" to 1/2 inch off. 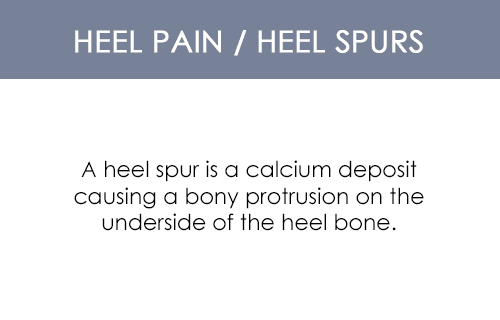 All that being said, I use this product to help stiffen an already stiff surgical shoe for a broken toe that is hard to heal and taking longer, and given there are not a lot of options out there I will have to use this product rust and all. I really like the fact that I can layer this and actually use medial type tape to tape it right to my foot. Not sure you all need to use it that way but works good that way too. 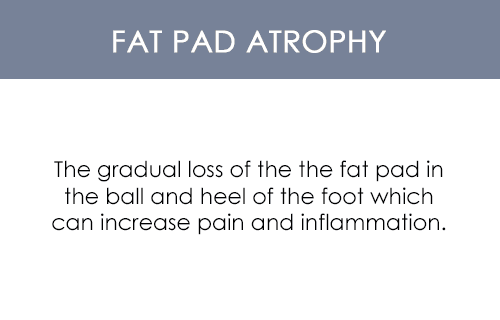 I am dealing with Hallux Limitus and was very happy that these insoles really help and allow me to wear a few of my favorite shoes with out pain. I was able to add it on top of the existing insoles which make them very convenient. Our son plays football and was playing with a severe sprain to his big toe. The FIRST time he put them was the day they came, which happened to be game day, he felt immediate relief. He was able to push off without pain. Definitely recommend these!! Much better than I thought! So happy I bought them, these insoles kept my toes straight and out of Severe pain , for me these insoles made a major difference and I couldn't be happier !!!!! 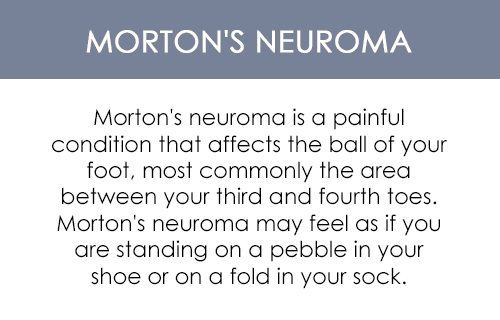 the toe and smaller toes has become a very tender area which gets painful and prevents walking. I've been suffering from turf toe for a while, and finally sprung for an orthotic (as I should have done much earlier!). This was by far the least expensive option. These helped with discomfort immediately, and easily fit into most of my shoes--I just remove the insole and replace it with this. I didn't need a set, just one, but that's not a complaint, it's a great value! I wore them yesterday to walk my dog, and they didn't slip at all. I'm wearing them today with dress shoes and even without socks they're comfortable. The insole fits well into most shoes. I bought it because my Foot Doctor told me to buy shoes with a stiff sole because of a spur on the joint of my big toe. I had numerous shoes that I could no longer comfortably wear because they were too flexible. The insole does make the front of the front of the shoe stiffer, so I can wear shoes that I was unable to wear before. It works better in sneakers, if I put it under the insole that is already in the shoe. The flat metal plate does not conform to the contours of my foot, so it is not comfortable for walking etc. for extended periods of time. My foot is on the wide side and it might have been better to get a Men's insole in a size smaller as it would have been wider. You may want to order down a size for dress shoes or shoes with a little heel. Just wanted to log in and say that I agree with all the great reviews for this product! 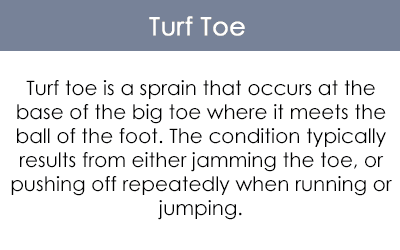 My 11 year old daughter got a Grade 1-2 Turf Toe playing indoor soccer a few weeks ago. Her left toe has always bothered her actually. Anyhow, it was really painful and I could tell she didn\'t want to kick with her \"favorite\" left foot. So, we iced, rested, etc..it was still tender after 2 weeks. With Fall Soccer Season comin soon, I had to find out how to treat Turf Toe..and found these steel insoles. They came in 2 days, I cut them to fit in her shoes, we went out to kick the ball around. She was tentative at first, then smiled..and said \"omg, it doesn\'t hurt\" Be blasted the ball back and forth like normal, then she promptly came inside and put them in her running shoes. And she actually was runnig..normally!! I guess not letting the Toe Joint bend/move is VERY helpful in not only recovery..but playing with pain too. 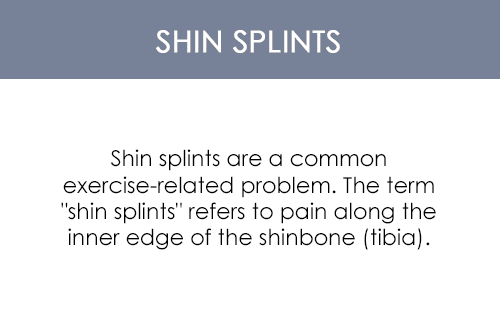 They are a bit thick, so be aware of that if you want both these..and your insoles. The left one is fine. The heel end of the right one worked up the heel on my shoe and then would not straight out to be put back in. are exactly what I needed. Great product, glad my Doc recommended this product. Got a pair for me and fiance, he likes his too. This product is keeping my big toe stationary and I need this for healing to take place. My husband wears these in his dance shoes and they've helped him stay comfortable--the extra time on the dance floor is paying off in leaps and bounds in terms of our progress as a couple who spent a few years in beginners class before taking on the lifers in the tango community around here! I just tried to tape my foot when I got turf toe playing soccer. After about a year of it getting worse, I decided that I needed to get something better. After reading reviews, I decided to try this out. After a year of wearing it in my daily shoes as well as my soccer shoes, my turf toe is finally gone completely. Best thing someone can do to get rid of their turf toe. I was suffering from a terrible turf toe injury...Just played basketball again with these insoles and I have no pain anymore. Love these. great insoles for turf toe condidtion. Very pleased with product. Will continue to order periodically as needed.